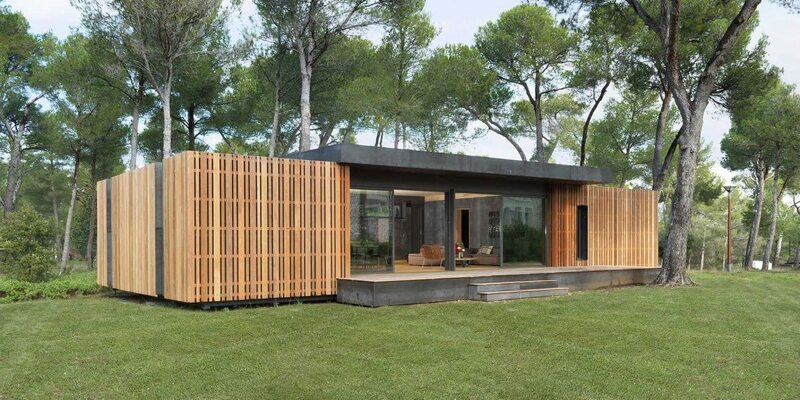 PopUp House, located in France, offers a variety of kits for houses and offices which can be be built in less than a month. Unlike typical U.S. style two-by-four home construction, the PopUp House has been intentionally designed to be assembled quickly using pre-formed parts and only a standard screwdriver. This design choice offers the builder the advantages of faster construction time, lower labor costs and reduced waste.